Cool man. Love the Mohawk dude. Hurry back as I thoroughly enjoy your posts. Well done! 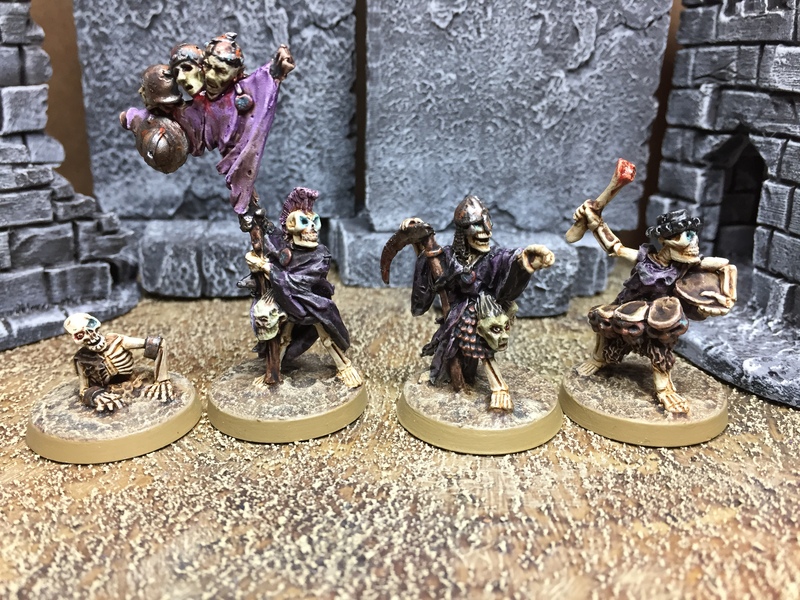 I have precious few Oldhammer skeletons in my undead army, but they never fail to turn heads when they hit the battlefield. Love that old mohawk guy!! Hahaha the punk skeleton is just out there. Love it. 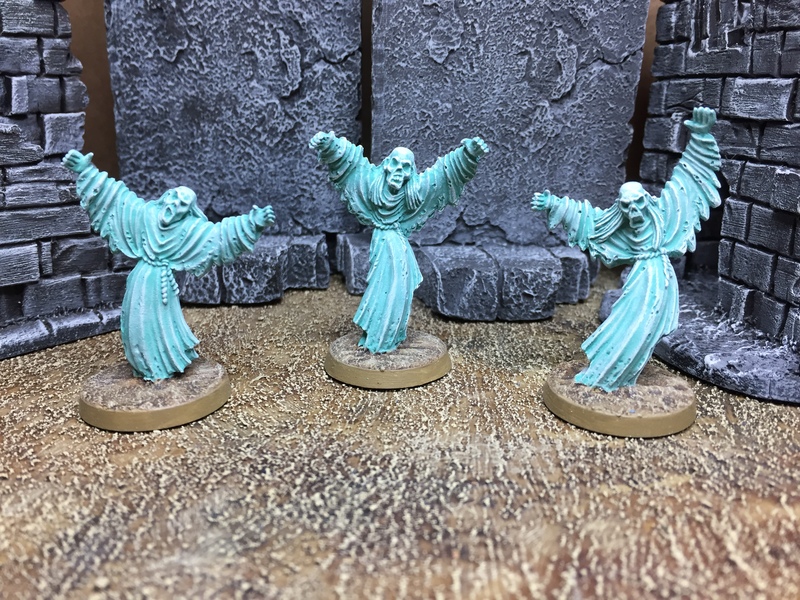 The spirit host banshees got some proper ghost colour. Looking great. i read “abone to pick with AoS” and was expecting a post about something rules or concept wise AoS. by the end I was laughing at the pun! nice work by the way, looking forward to what We see in the future! I’m not familiar with the rules of skeleton units, how many do you need? 30 including command for maximum buffs – each mini gets +1 attack at unit size 20, and +2 attacks at unit size 30. 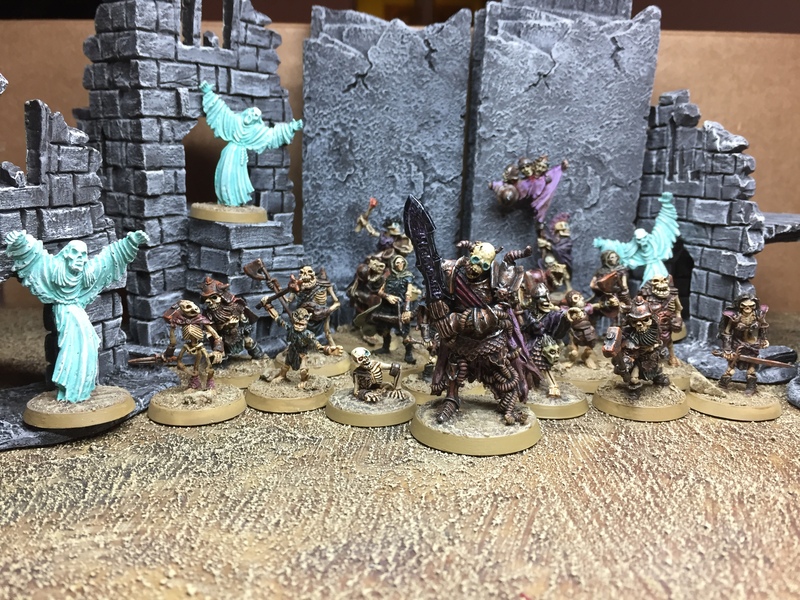 Having a command section is a good thing as well – the champion has +1 attack, the musician guarantees a minimum 6″ charge , and the standard bearer returns D6 slain models to the unit each turn! Oh wow! That’s awesome! 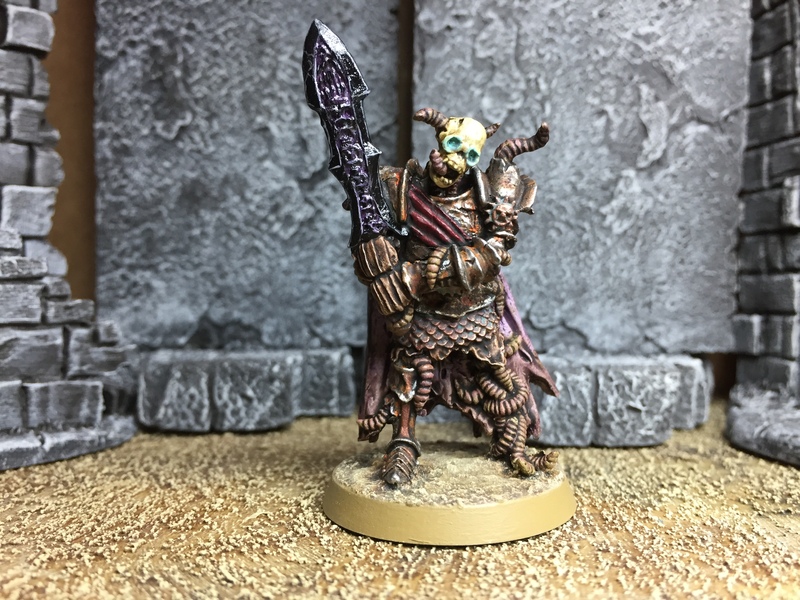 Was looking at doing a death army, its under represented in my local meta. So I see your pain with model numbers. 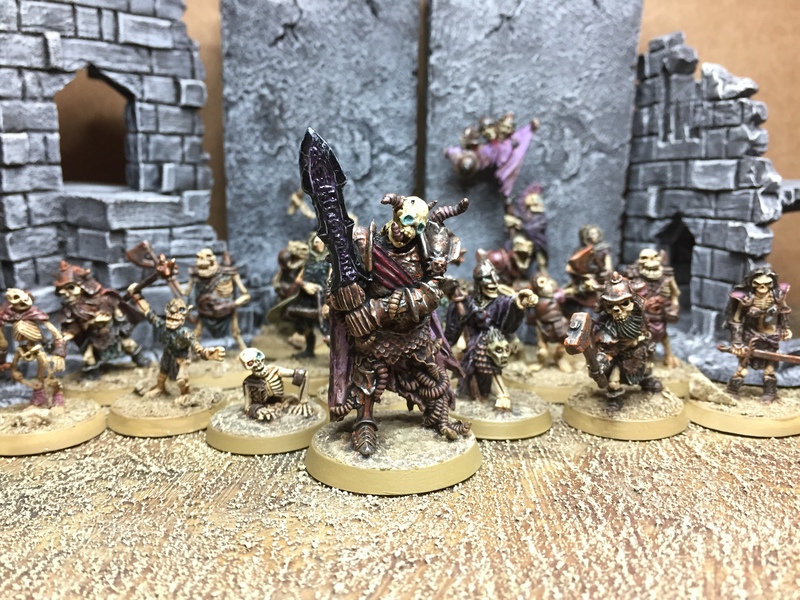 Great collection of old school-y undead goodness. Nice painting on them as well, the style suits those minis something lovely. Uuuh, those are so characterful! Those are fun undead models for certain. An undead army is always tempting me. I have yet to play AoS although I really think that it looks like a lot of fun. The multiples of X required to get certain bonuses is very annoying though. Its a bit awkward to house rule too. Im very much looking forward to seeing what GW come up with for AoS Skirmish though. It sounds like it will be a lot more my sort of thing. 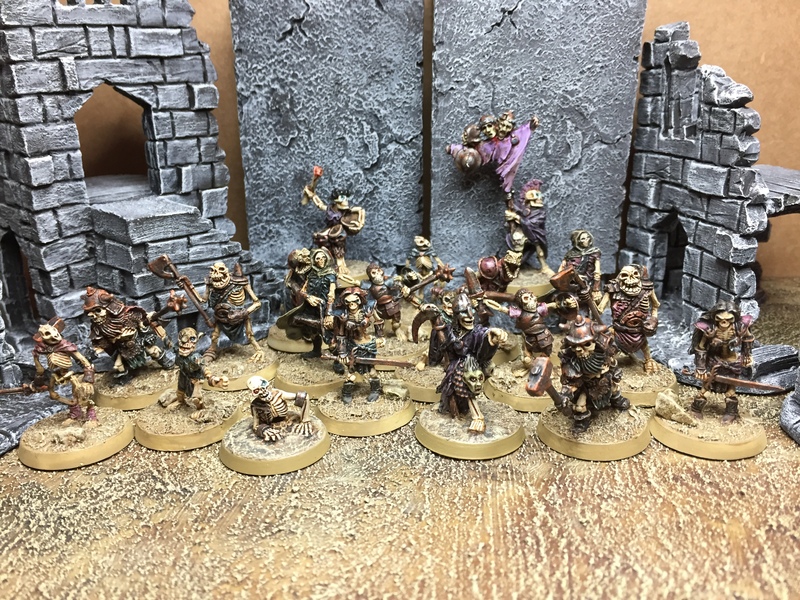 🙂 well, I suppose the way the bonuses stack by unit size is a bit irksome – you have to buy & paint a lot of zombies for them to be any good for example! 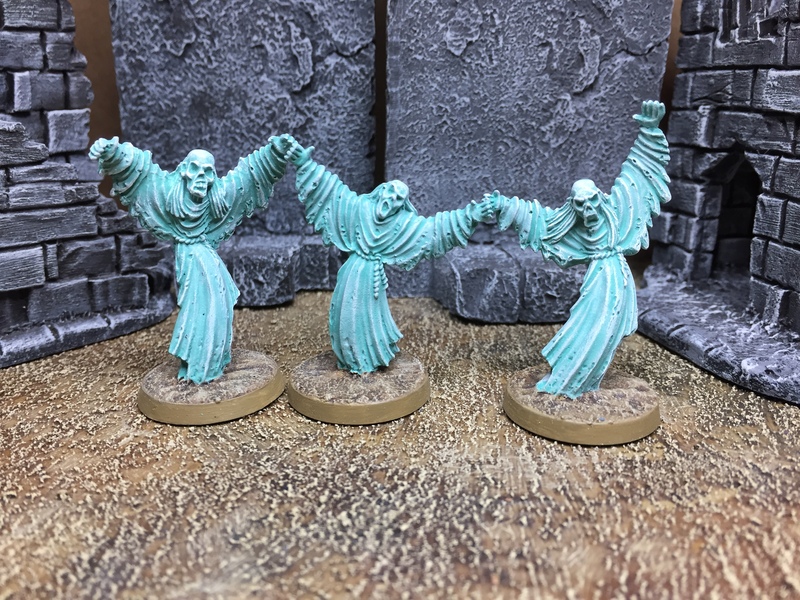 Those are fun undead models for certain. Thanks mate – and yeah, zombies do get pretty mighty in big numbers, especially if you chuck in a corpse cart!